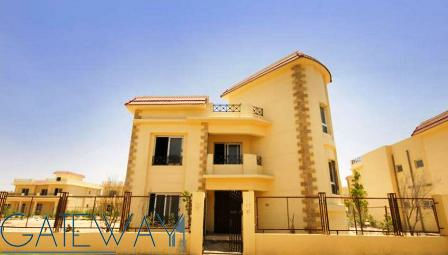 Furnished Villa for Sale in Golf Soli .. 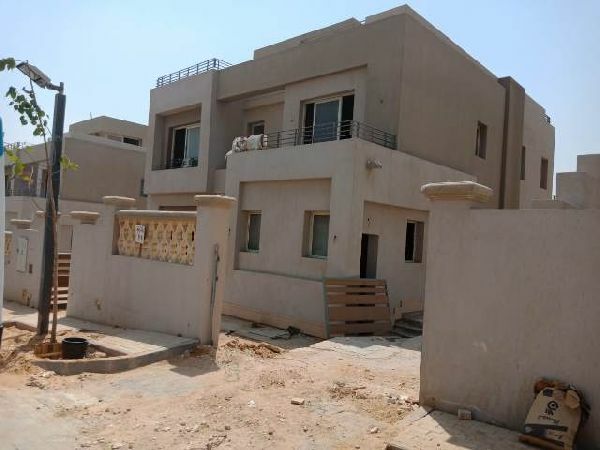 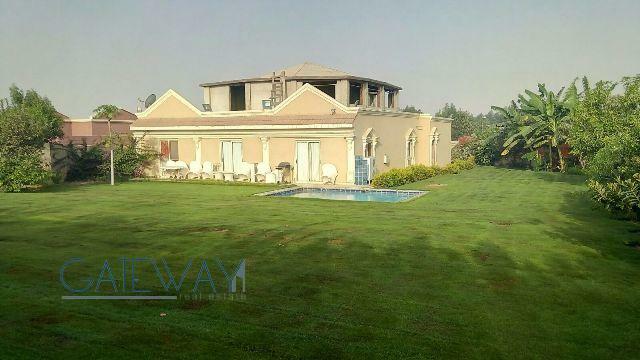 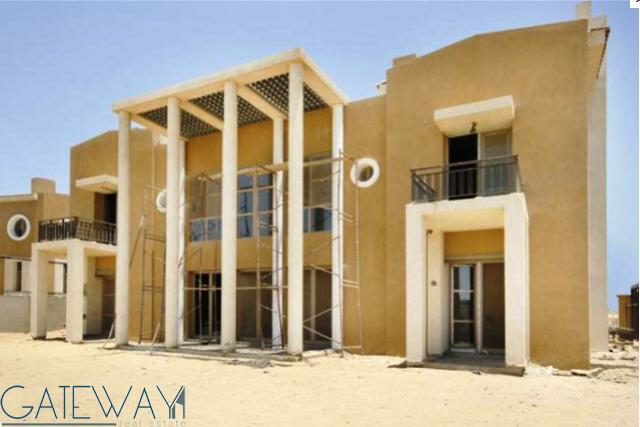 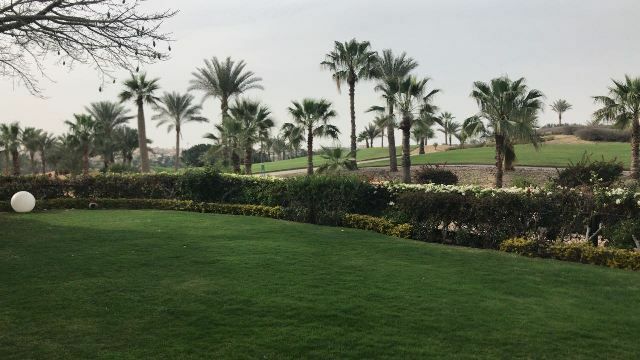 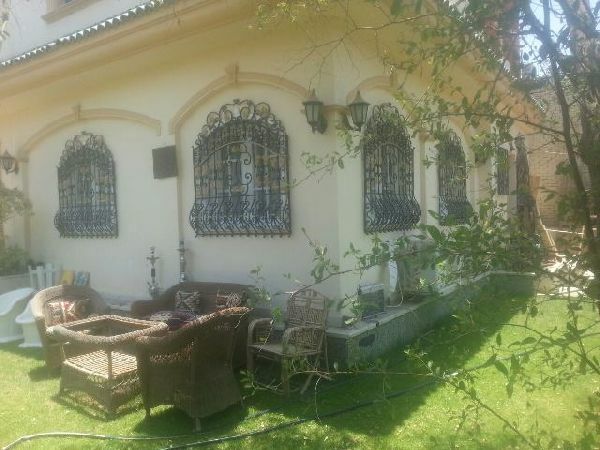 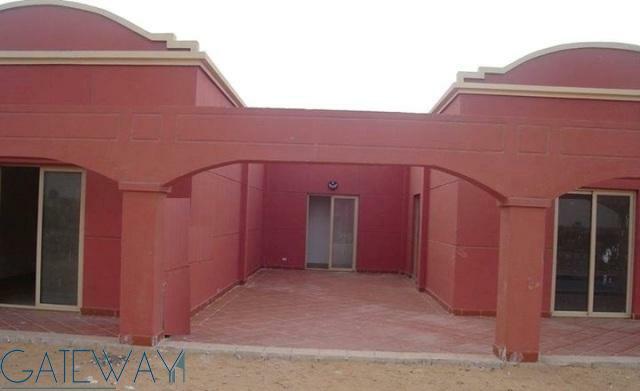 Unfinished Villa for Sale in Golf El ..
Villa for Sale in Golf Solimania with ..
(Ref:4369) Furnished Villa for Rent i ..
Unfurnished Villa for Sale in Hadayek ..
Unfurnished Villa for Rent or Sale in .. 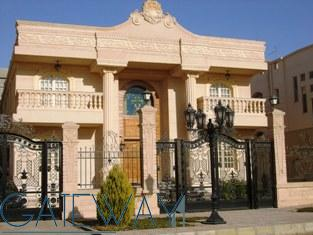 Furnished Villa for Rent & Sale i ..